The evolution of urban mobility presents one of the greatest challenges that cities face today, and South Africa is no exception. 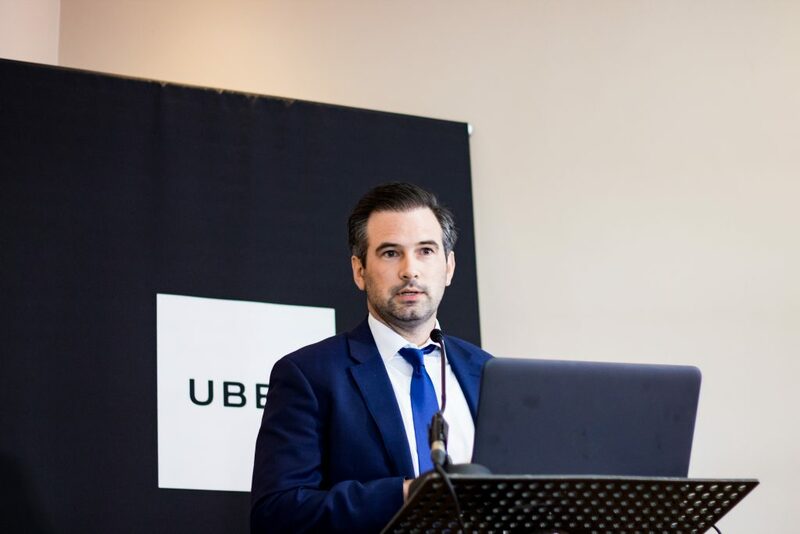 It is for this reason, that on 22 May 2017 Uber South Africa invited policymakers, academics, and third-party advocates to the Urban Mobility Summit in Cape Town, which was the first of its kind on the African continent. 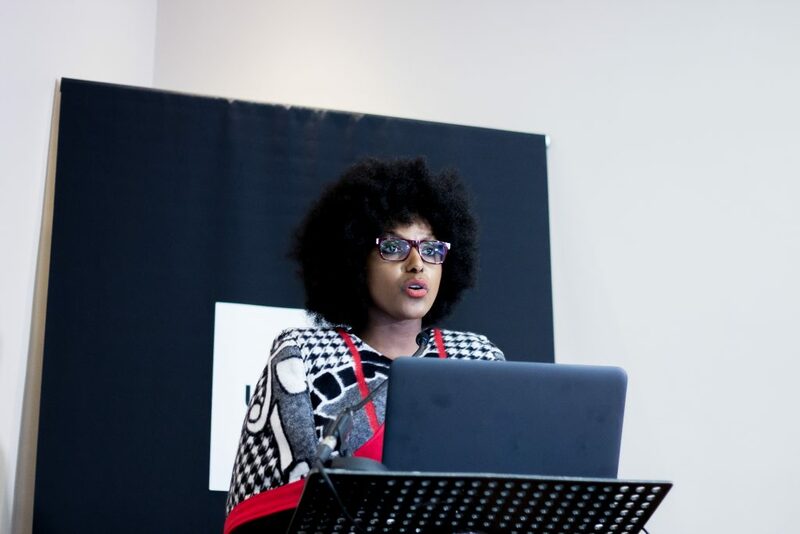 The objective of the summit was to discuss issues that pertain to urban mobility, with a view to unpacking whether the initiatives that have are being adopted will meet the requirements of rapid urbanisation, and what that means for the future. At its most basic, urban mobility is about the movement of people, goods and ideas seamlessly within a city. 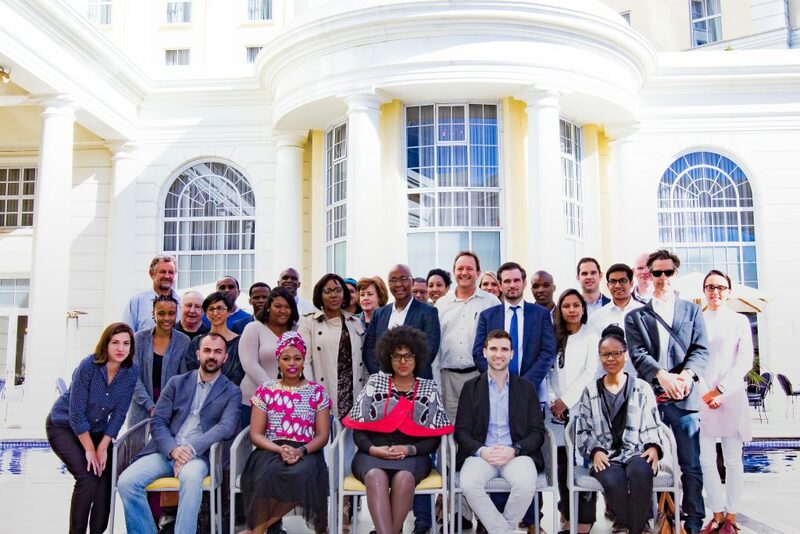 The summit was attended by policymakers, regulators, academia and third-party advocates, who presented their perspectives on where the strategies and initiatives that are currently being implemented are in line with the needs of urban mobility for the future. For Uber, it’s essential that stakeholders remember that they need to envisage the future when they create policies. 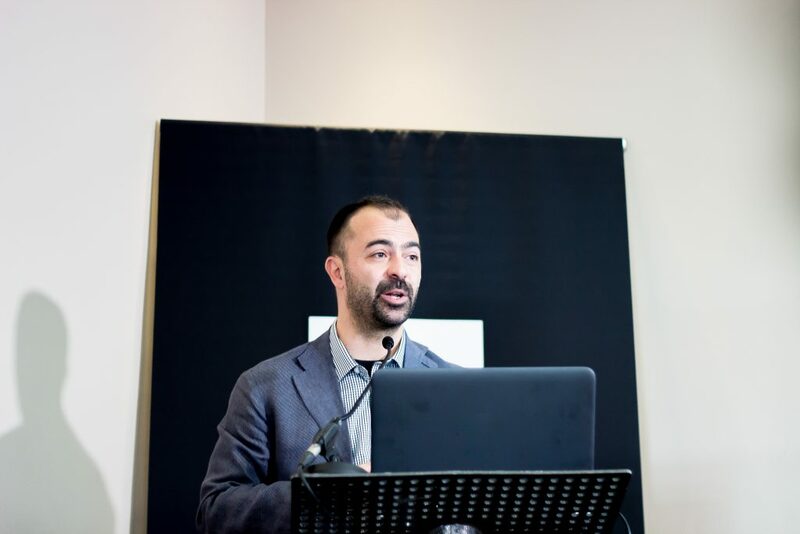 Our first speaker Lorenzo Fioramonti, Professor in Political Economy at TUKS, said it aptly “The future will be about how new technologies are improved to add value to the lives of those who use them”. Ideally, we need to improve SA’s current access to public transport in order to help get more from existing infrastructures. All citizens deserve affordable and accessible transport, but how do we get there? Richard Gordge from Transport Future suggested that we need to collectively re-think about the way people and cars move in cities. We need to shift our thinking from cities being designed primarily for cars, towards cities being created for people. A world where every journey is a shared journey. 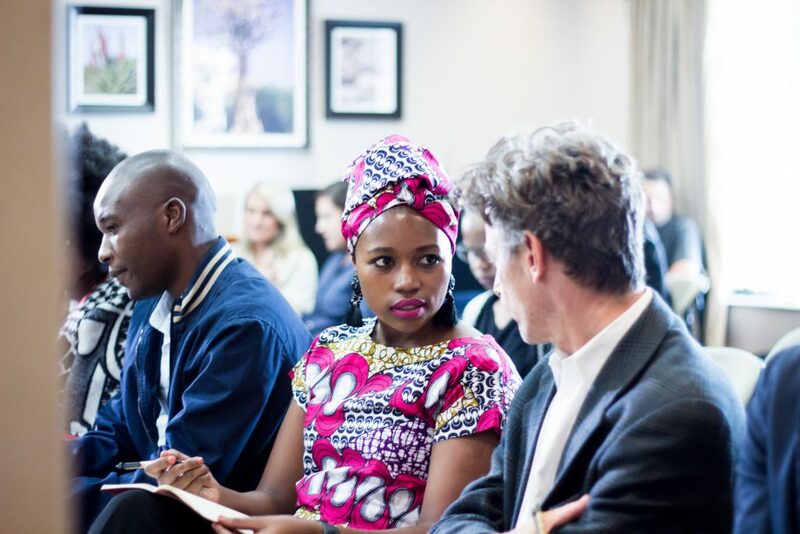 We would like to thank everyone – from the attendees, the leaders in the transport industry, regulatory bodies and stakeholders – for sharing their plans, their research and their passion for transportation, and the larger conversation of urban mobility in South Africa.